Viknesh Vijayenthiran December 7, 2018 Comment Now! The Nissan GT-R50 by Italdesign is headed for production. Just 50 are planned and the price tag is set at $1.12 million. 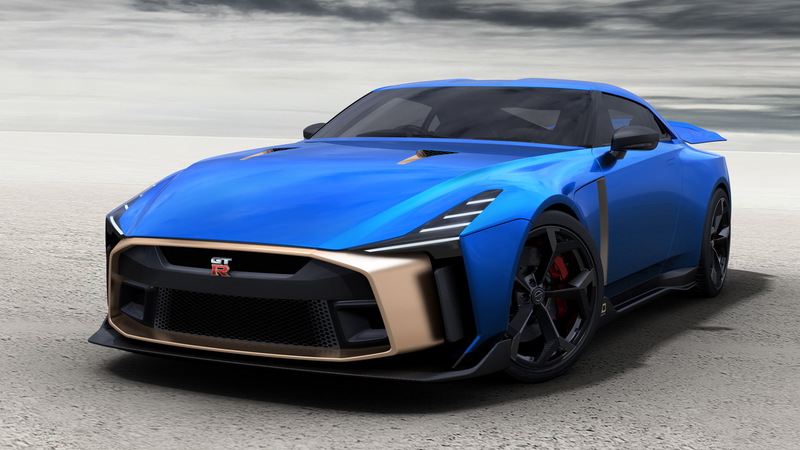 The car was developed to celebrate the GT-R and Italdesign, both of which turned 50 this year, with Nissan describing it as the “ultimate expression” of the GT-R. That's a bit hard to swallow, though, considering the GT-R has always been about the best bang for the buck. A million dollars can buy a lot of nice metal. 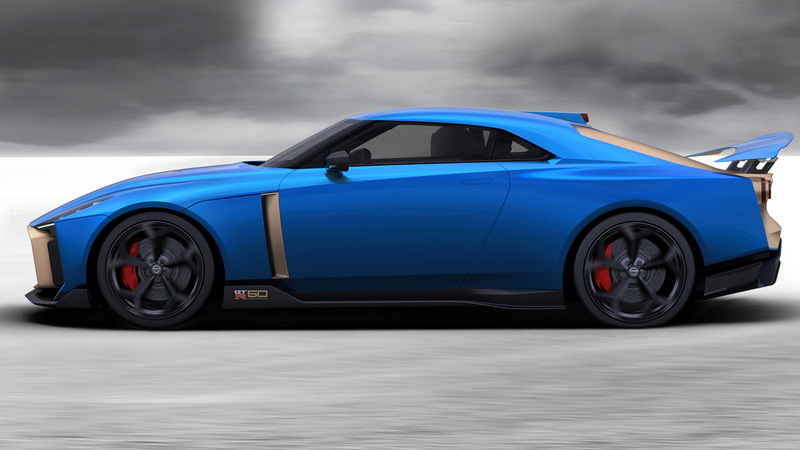 But to be fair to Nissan, the GT-R50 won't be built on the GT-R's regular production line. Instead, stock GT-Rs, in this case the range-topping Nismo version, will be shipped to Italdesign in Turin, Italy for its transformation at the hands of the Italian design house and coachbuilder's team of artisans. As is the case with most coach-built cars, the build process isn't a simple one. We're talking hand-formed body panels and numerous other bespoke parts. 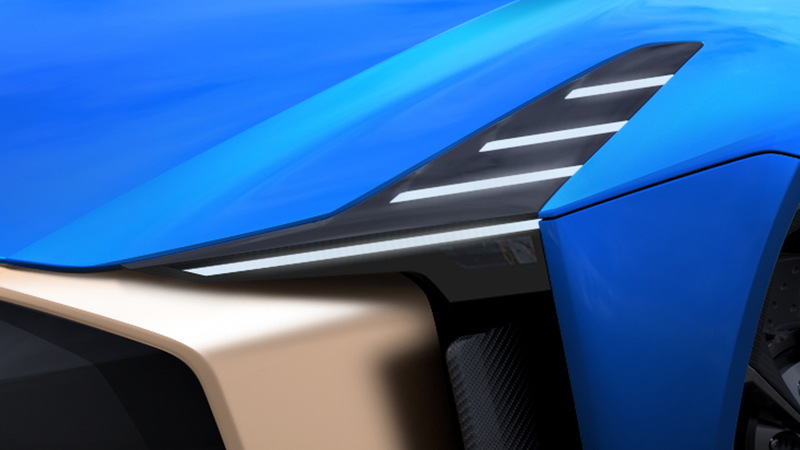 The production version, shown for the first time, is virtually identical to the concept shown in July at the 2018 Goodwood Festival of Speed in the United Kingdom. 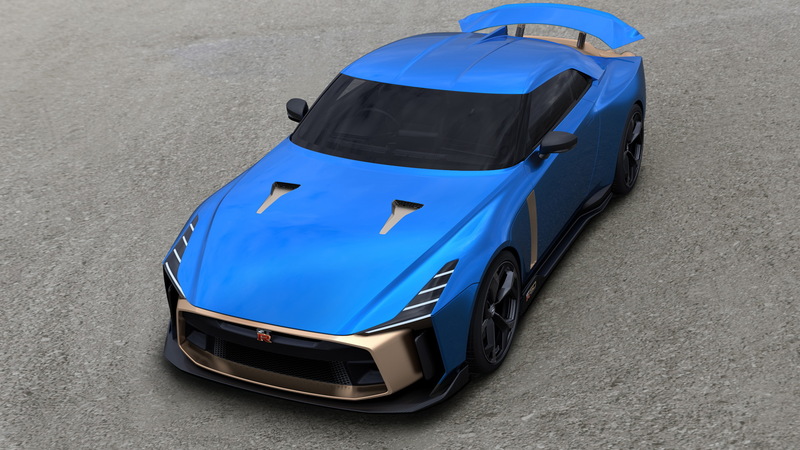 Also like the concept, the 3.8-liter twin-turbocharged V-6 residing under the hood will be tuned to deliver 710 horsepower, or 110 horses more than the donor GT-R Nismo. While the concept was finished in a special gray with gold accents, customers will be able to specify their preferred color combinations for their own examples, including in the cabin. 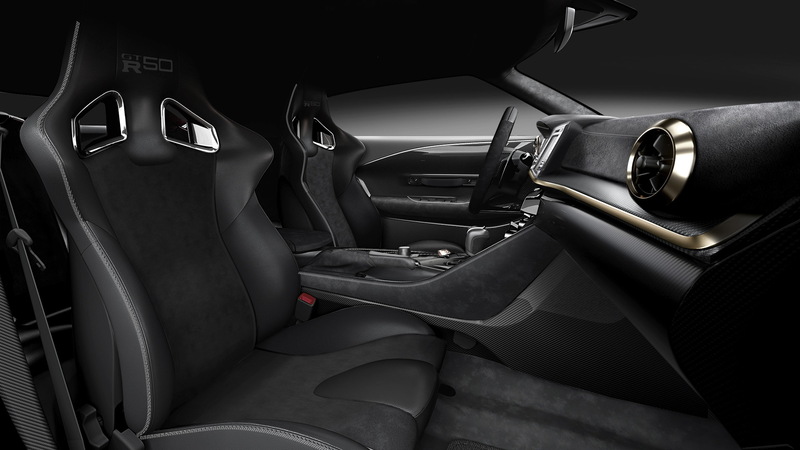 In the concept, the cabin featured gold accents together with Alcantara and leather trim and two types of carbon fiber. Additionally, the designers replaced the standard instrument panel with a digital unit plucked from a race car. The first completed examples will be delivered to the owners in 2019. Sadly, by then, it will have been 12 years since the current GT-R made its debut and there's no sign of a successor arriving anytime soon. Is the 2018 Mustang GT the end of a performance era?